The Stars of the Rocky Franchise: Where Are They Now? When Rocky was released in 1976, it surprised the world, becoming the highest grossing film of the year, earning three Oscars, and launching the career of Sylvester Stallone. In honor of the Italian Stallion, we thought we’d catch up with some of our favorite Rocky characters. 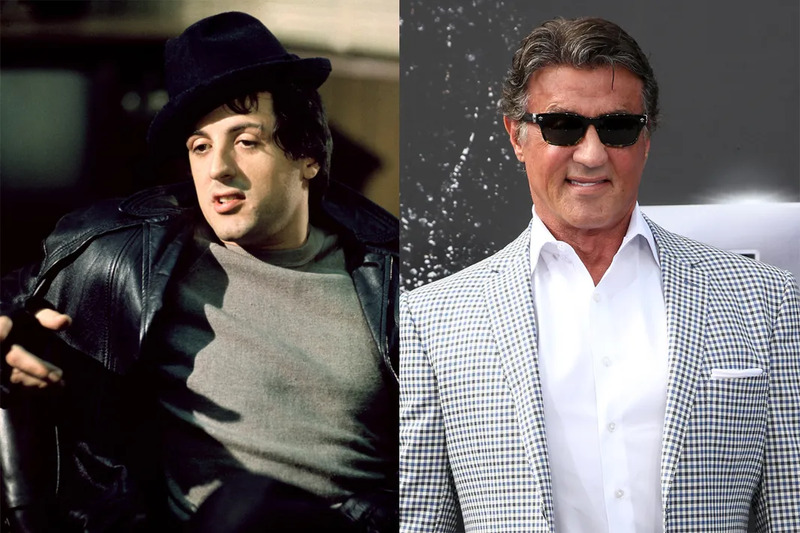 In 1976, after the release of Rocky, Sylvester Stallone became just the the third man in history to be nominated for Best Original Screenplay and Best Actor for the same movie (after Charlie Chaplin and Orson Welles). On December 7, 2010, Stallone was voted into the boxing Hall of Fame for his work on the Rocky franchise. More recently, Stallone has directed, co-wrote, and starred in the ensemble action series The Expendables, with the fourth movie in the franchise, the aptly named The Expendables 4, set to be released in 2017. 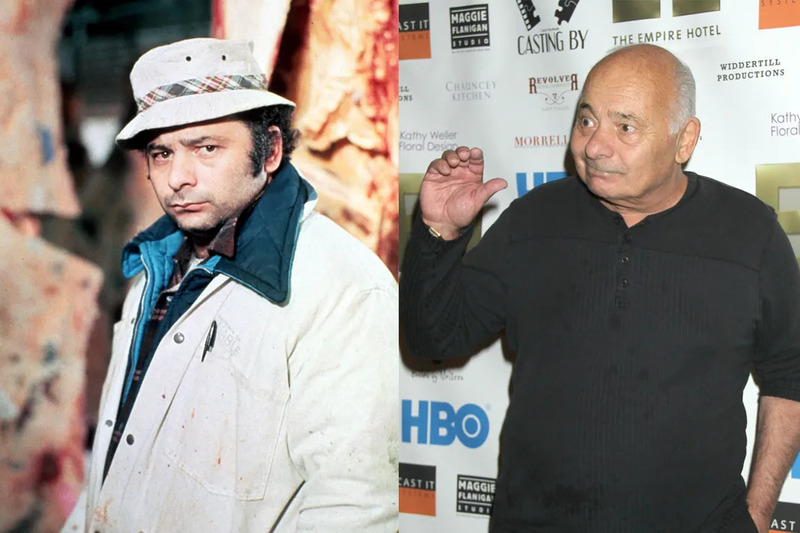 Burt Young received an Oscar nomination for Best Supporting Actor for his role as Rocky's brother-in-law Paulie. Young played similarly rough edged characters in Chinatown, Once Upon a Time in America, and Last Exit to Brooklyn. Young has also appeared in TV shows like Law & Order, Walker, Texas Ranger, M*A*S*H, Miami Vice, and The Sopranos. 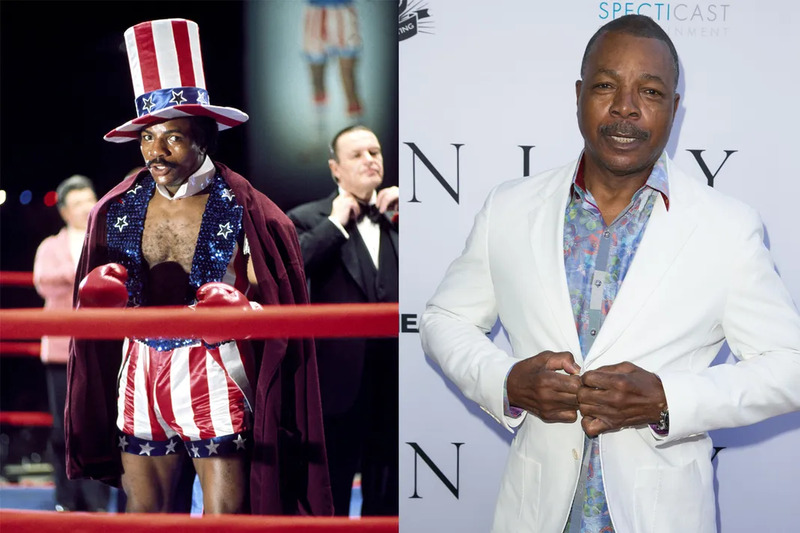 After playing Apollo Creed in Rocky I, II, and III, Carl Weathers starred in movies like Predator, Happy Gilmore, and Little Nicky. In 2004, Weathers appeared in three episodes of Arrested Development, playing Tobias Fünke's acting coach and a parody of himself. "Yo Adrian!" 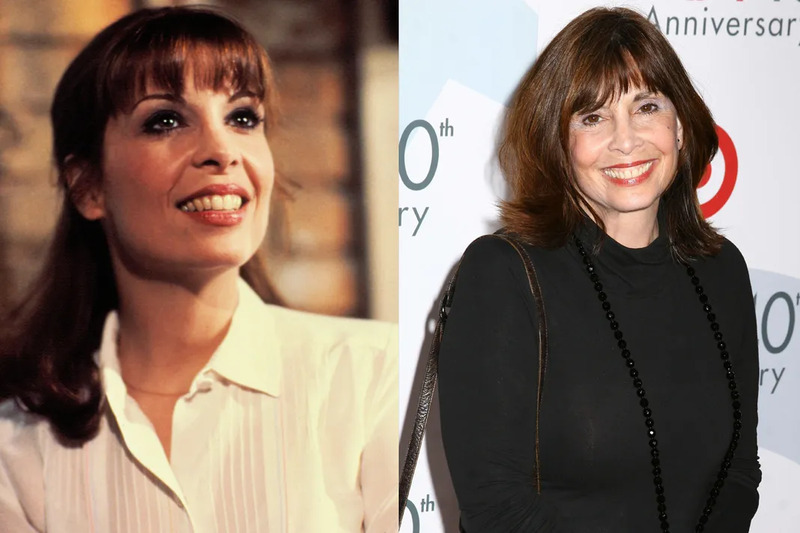 Talia Shire was nominated for Best Actress for her portrayal of Rocky's girlfriend (and eventual wife), Adrian Pennino Balboa in Rocky, but Shire first became famous for her role as Connie Corleone in The Godfather series. Shire received a nominated for Best Supporting Actress for her performance in The Godfather: Part II. More recently, Shire has appeared in movies like I Heart Huckabees and Kiss the Bride. 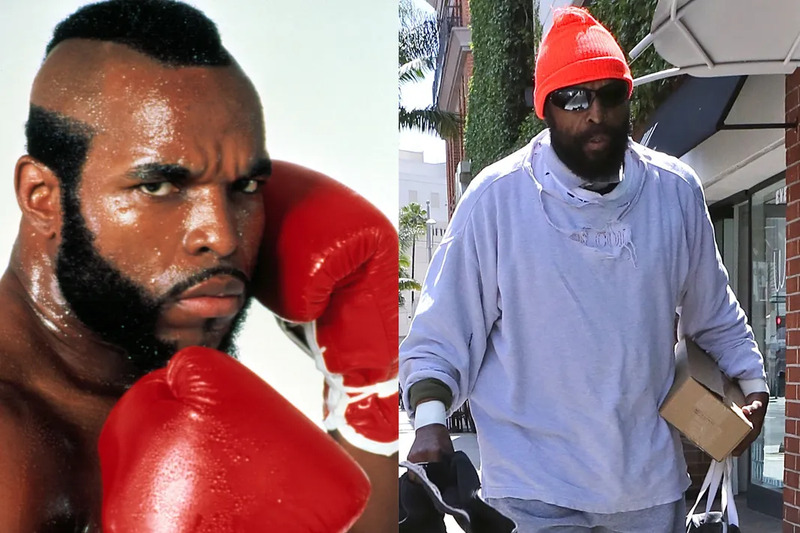 After Mr. T was done pitying fools on The A Team, he starred as title contender Clubber Lang in Rocky III. In 2015, it was announced that Mr. T would star in a home improvement TV show on the DIY Network titled I Pity the Tool. 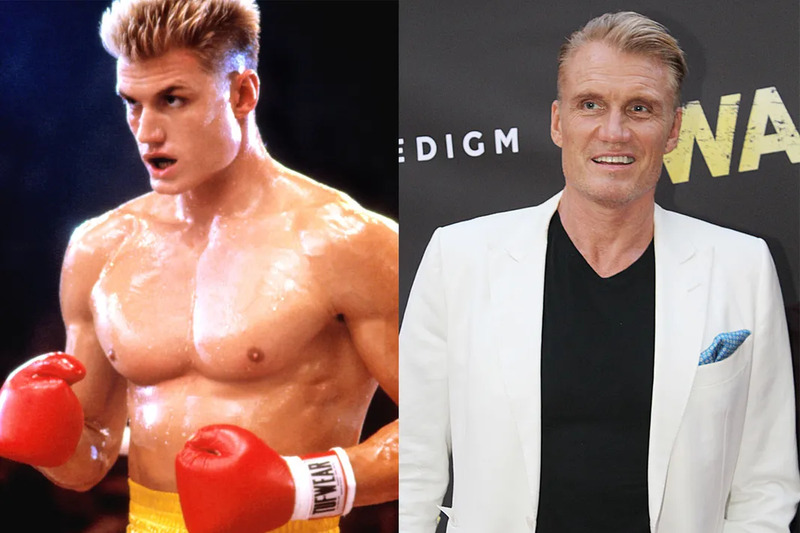 In 1985, Dolph Lundgren appeared in his breakout role as Ivan Drago in Rocky IV, the greatest movie ever made about the Cold War. Since then, Lundgren has appeared in more than 40 action movies, including Masters of the Universe and The Punisher. In 2010, Lundgren reunited with Stallone for The Expendables series and is set to appear in the upcoming The Expendables 4. Milo Ventimiglia - Robert Balboa Jr. 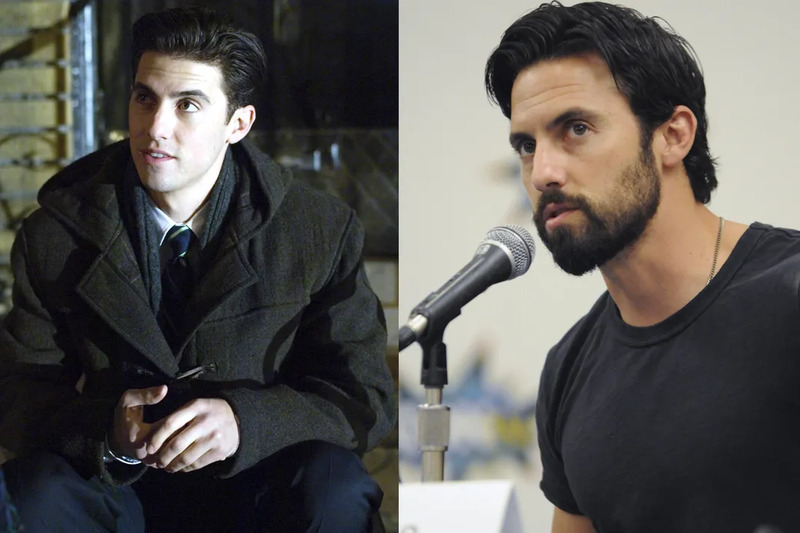 Probably best remembered as Jess Mariano on Gilmore Girls, Milo Ventimiglia played Rocky's son in the sixth installment of the Rocky series, Rocky Balboa. Today, Ventimiglia stars as Ian Mitchell in the Crackle original series Chosen as well as Sean Bennigan on recently canceled The Whispers. With the rumors of Gilmore Girl's possible resurrection on Netflix, fans are hopeful that Ventimiglia will reprise his role as Jess. Rocky IV features one of the weirdest moments of the series when Rocky gives Paulie a robot for his birthday. 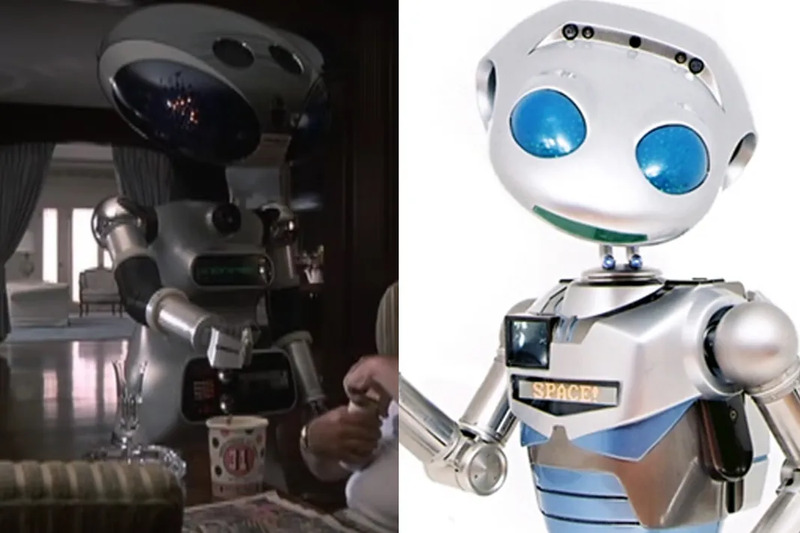 However, the robot wasn't invented just to deliver beers to Paulie. In the 1980s, Robert Doornick, the founder of International Robotics, developed a robot to help children diagnosed with autism and many people don't know this, but Stallone's son, Seargeoh Stallone, is autistic. “We got a call from the Stallone family,” Doornick recalled in an interview with Trivia Happy, “They were very interested in how the robot could work with his son. One thing led to another and Stallone completely became enamored with Sico, that particular character.” Because of the way Sico was able to help Seargeoh, Stallone decided to feature the robot in Rocky IV. Today, International Robotics continues to develop robots that act as communication aids for special needs individuals. 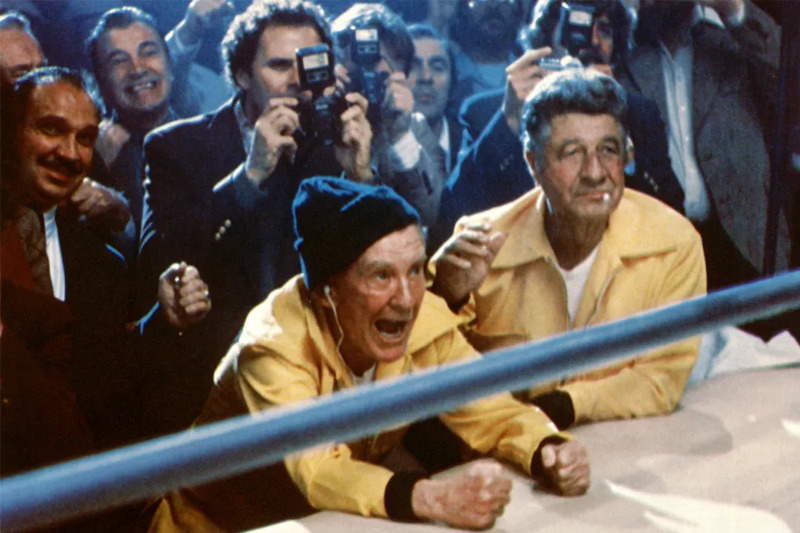 Known to Rocky fans as boxing trainer Mickey Goldmill, Burgess Meredith is better remembered for his appearances on The Twilight Zone and his role as the Penguin on the 1960s TV version of the Batman. Meredith won several Emmys and was nominated for two Academy Awards before he passed away in 1997.